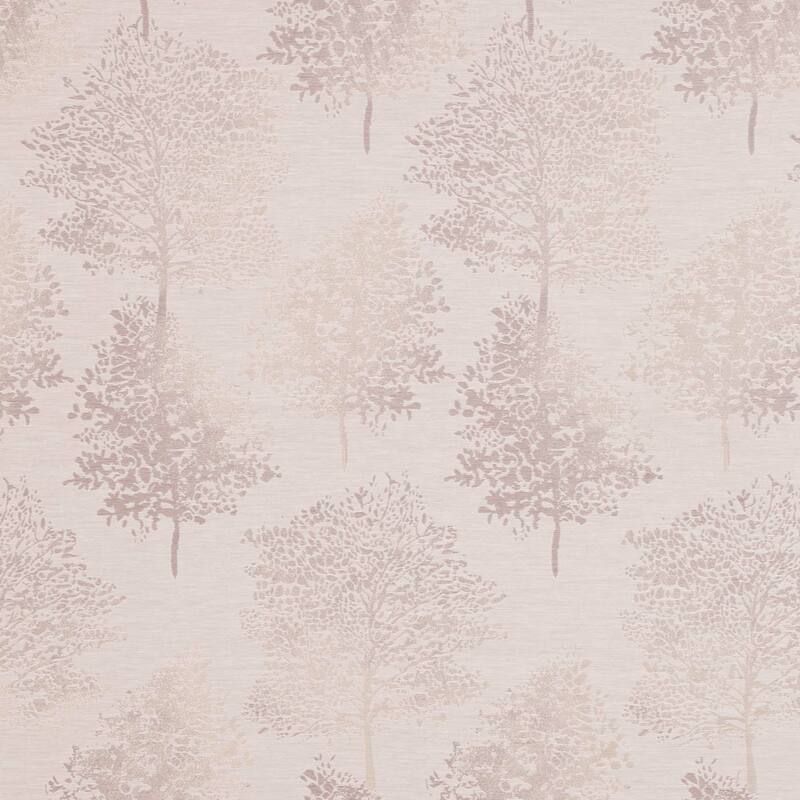 Oak by Montgomery is one of our many fantastic Floral fabrics. When it comes to Floral fabrics then our choice is one of the leading lights. Montgomery Floral fabrics made from 70% viscose 30% polyester have been designed to give that finishing touch to your home. This luxury Floral Pink curtain fabric can be transformed into curtains, roman blinds, tiebacks, cushion covers, curtain valances or just bought by the metre. Whether you’re just changing the curtains or you’re having a room interior designed, Montgomery fabrics will be a perfect choice.